Welcome home to Tribeca North Luxury! Perfectly situated in the heart of Las Vegas, Nevada you'll be proud to call Tribeca North Luxury Apartments your home. 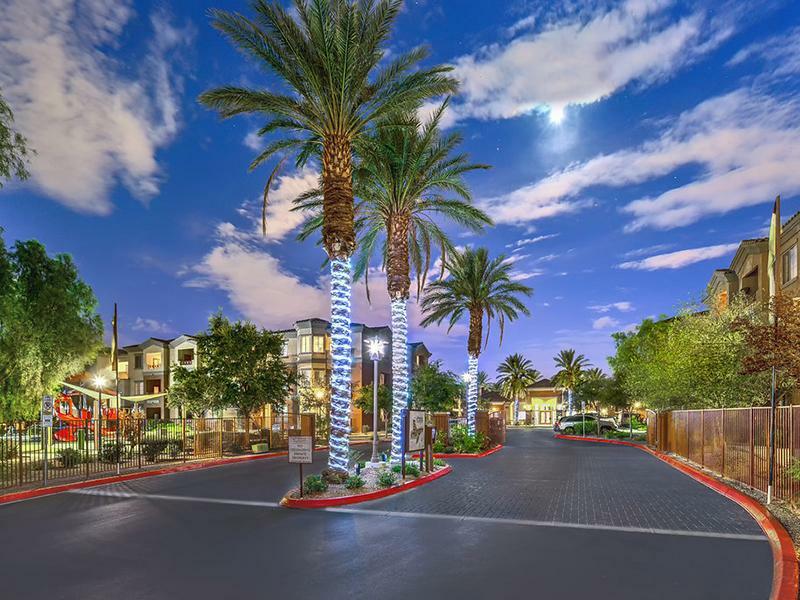 Our residents appreciate the easy access to freeways, local restaurants, shopping centers and entertainment, and we are conveniently located minutes from downtown. Stylish apartments await you at Tribeca North Luxury Apartments. Our spacious floor plans were designed with your comfort and convenience in mind, offering amenities that are second to none! 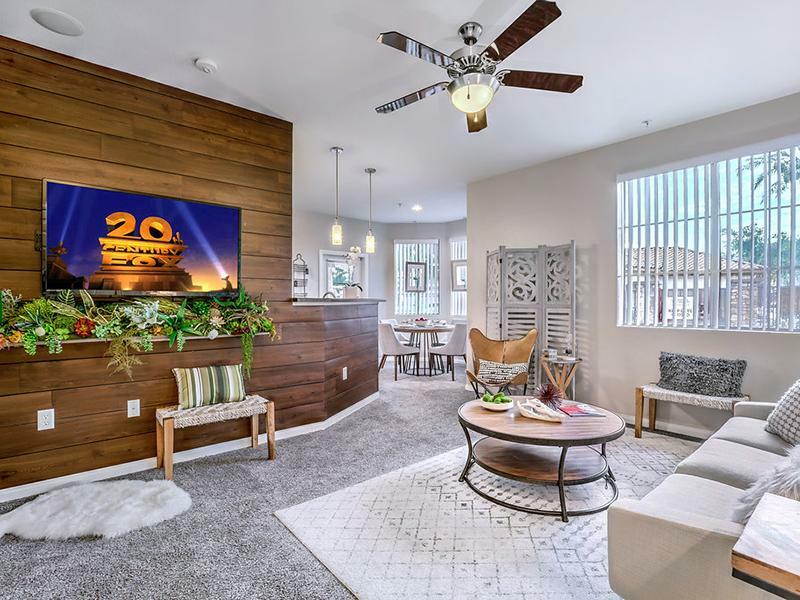 Choose from our unique one, two and three-bedroom floor plans that come with well-appointed amenities, including your very own intrusion alarm, ceiling fans, cable ready and more. You'll be thrilled at where you live! Our beautifully landscaped grounds are the perfect place to relax after a hectic day at the office. Join your neighbors in our cozy barbecue area or unwind with a dip in our shimmering pool. Visit our photo gallery and see why Tribeca North is the perfect place to call home! 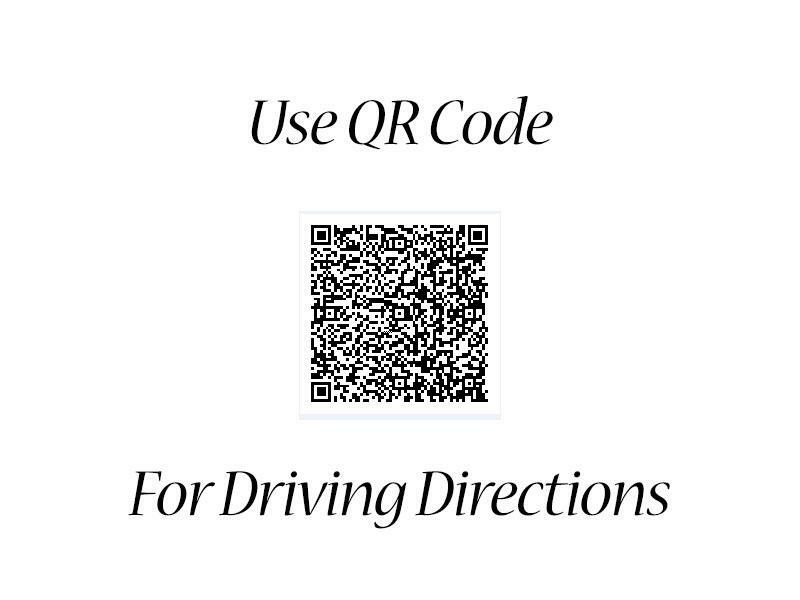 Take an online Photo Tour of our North Las Vegas, NV luxury apartments for rent to see what life at Tribeca North Luxury Apartments is all about. Welcome home to Tribeca North Luxury! 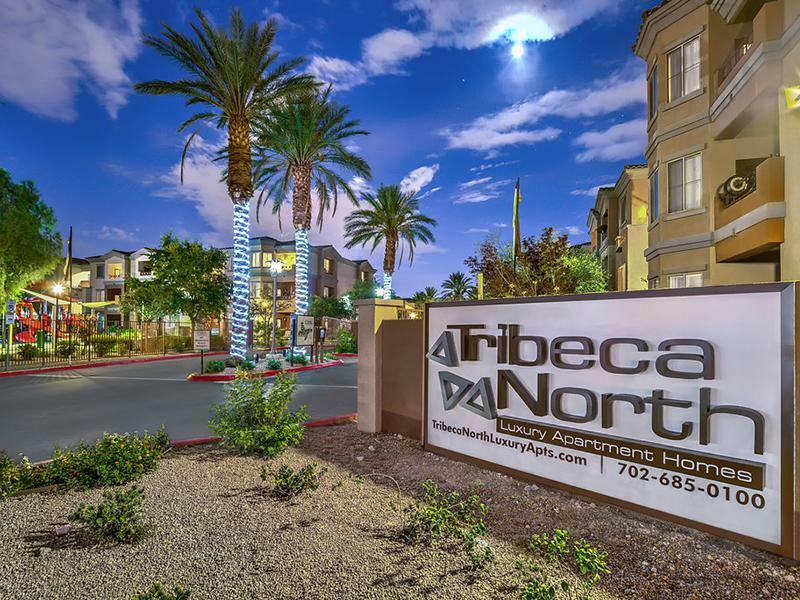 Perfectly situated in the heart of Las Vegas, Nevada you’ll be proud to call Tribeca North Luxury Apartments your home. 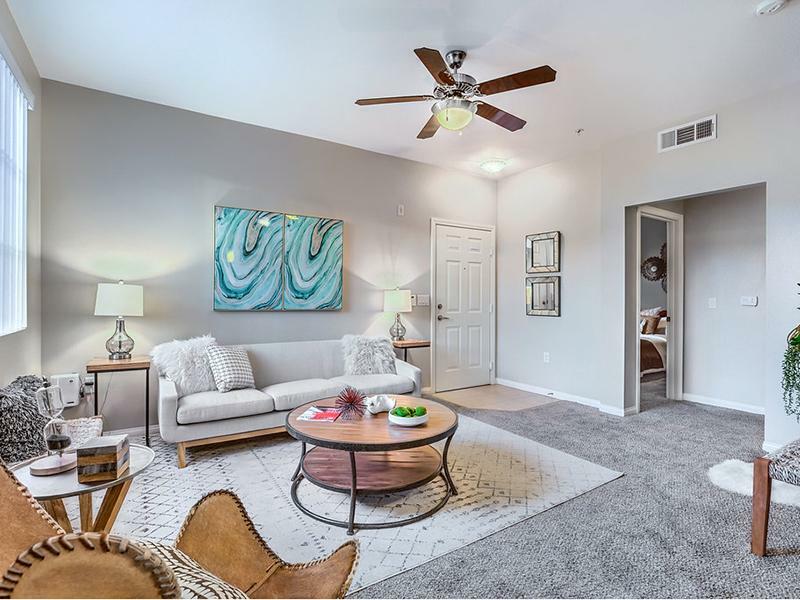 Our residents appreciate the easy access to freeways, local restaurants, shopping centers and entertainment, and we are conveniently located minutes from downtown. Up to one Month Free!